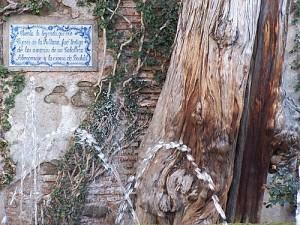 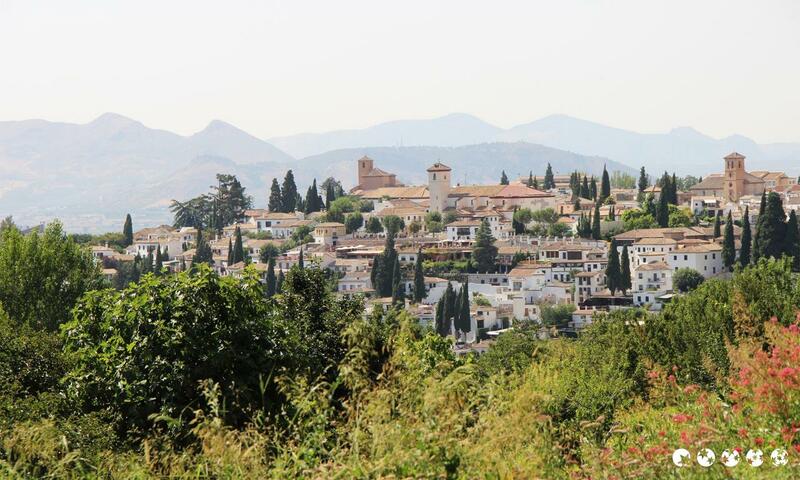 Ten minutes away from La Alhambra, in the access to Sierra Nevada. 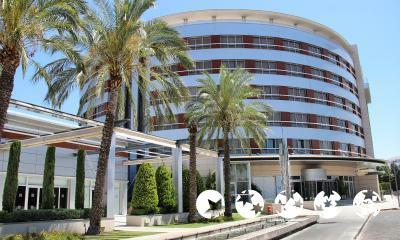 A modern building with splendid gardens and swimming pool. 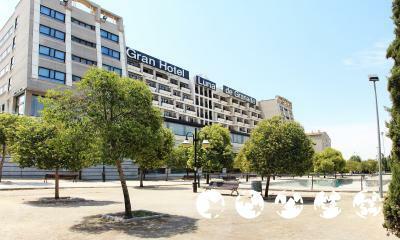 The Sercotel Gran Hotel Luna de Granada completely renovated, is located about 10 minutes walk from the historic center. 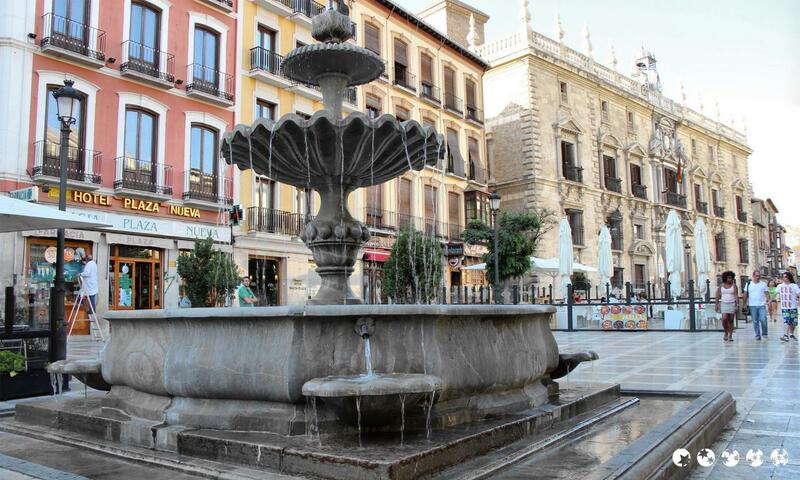 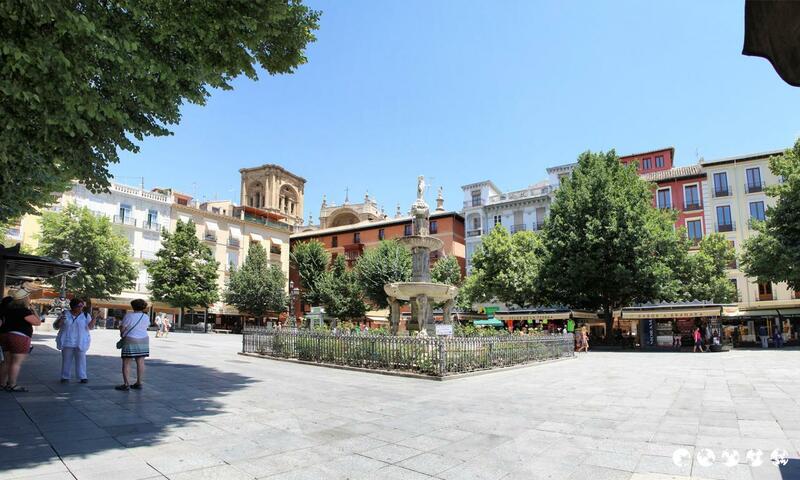 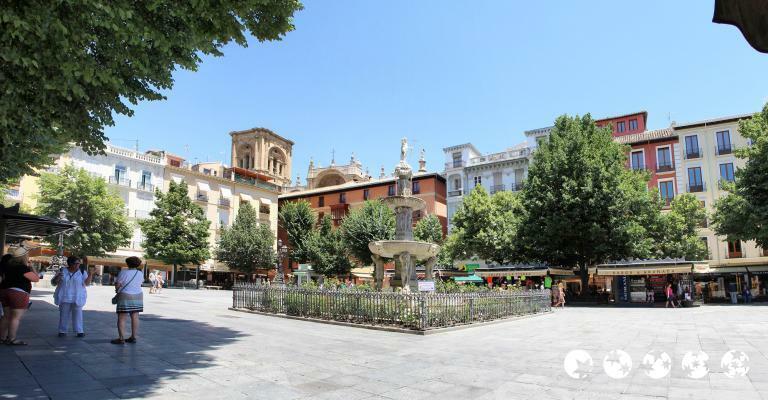 Hostel situated in the heart of Granada in a major city streets, Gran Via de Colon, 5 minutes walk from the cathedral. 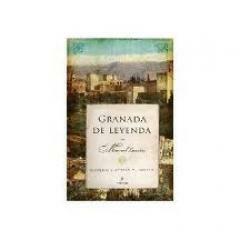 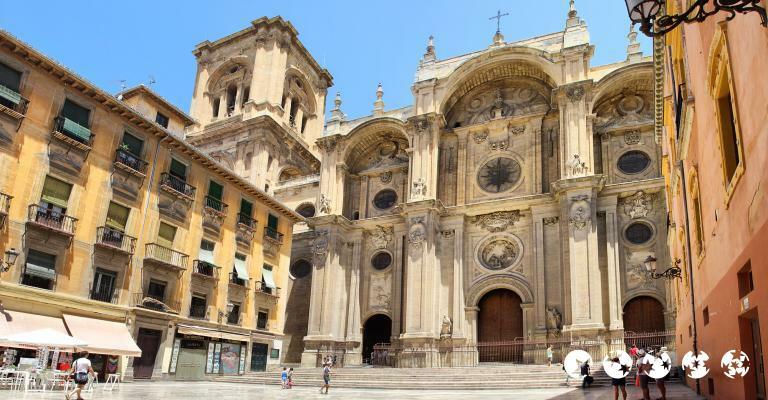 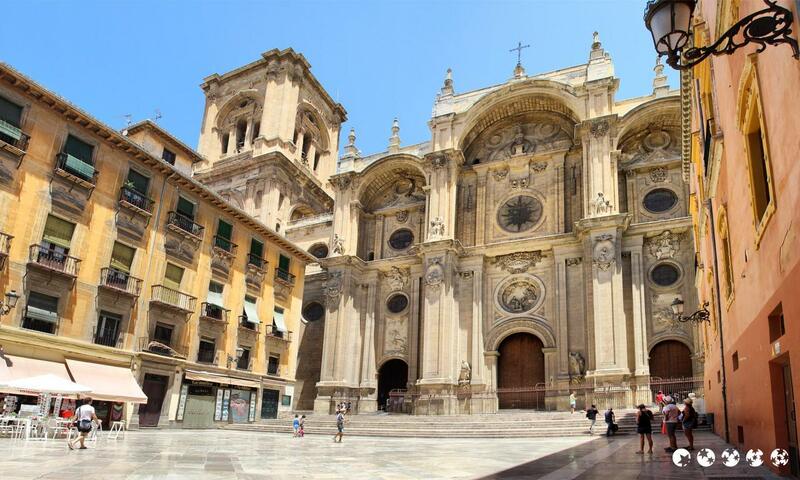 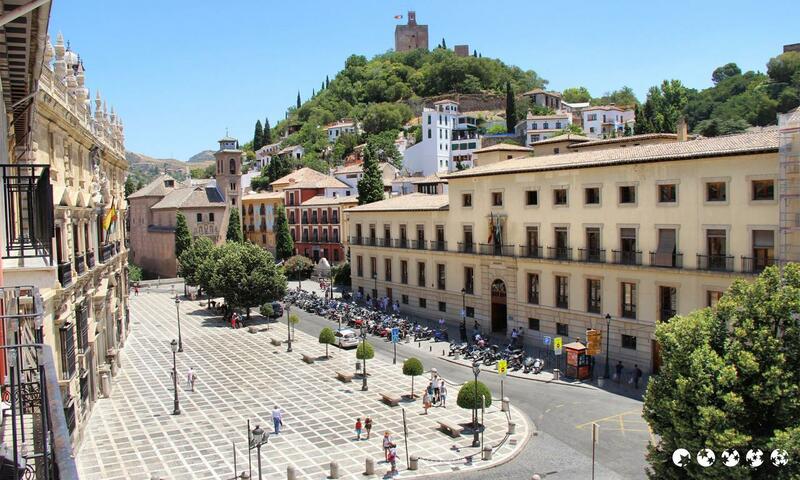 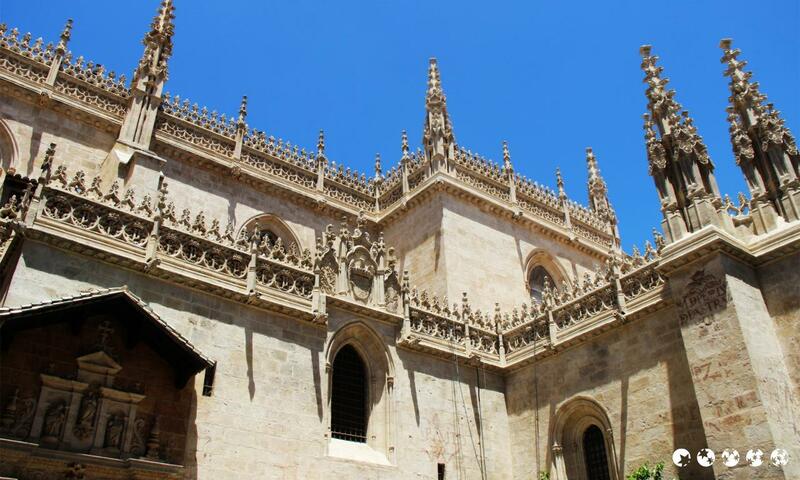 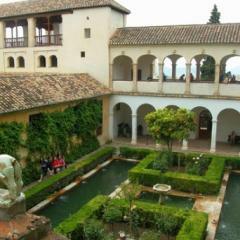 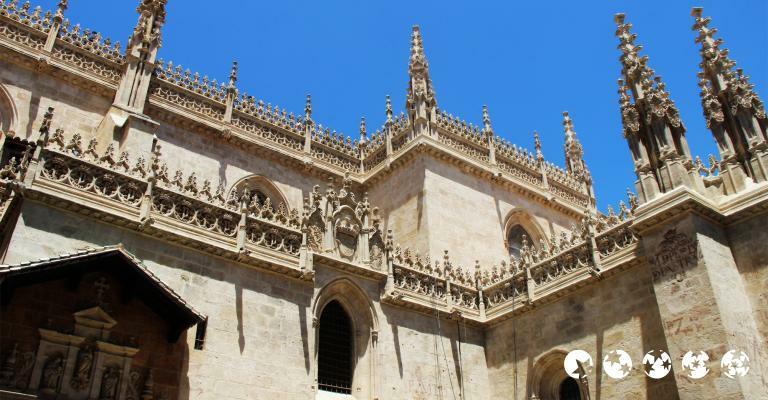 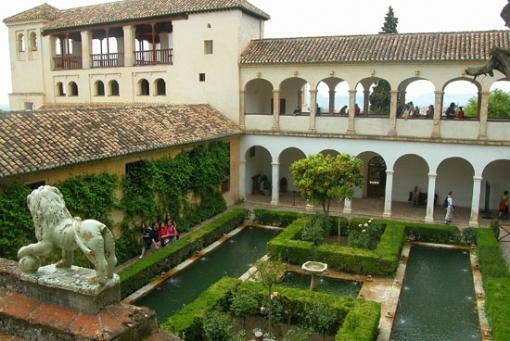 As the name suggests, Granada in Spain is a place of grandeur. 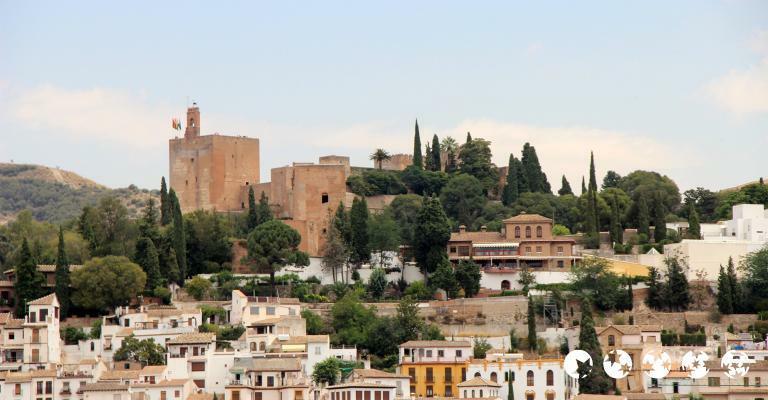 The sights and sounds of this city that is the capital of the province of Granada are grand indeed. 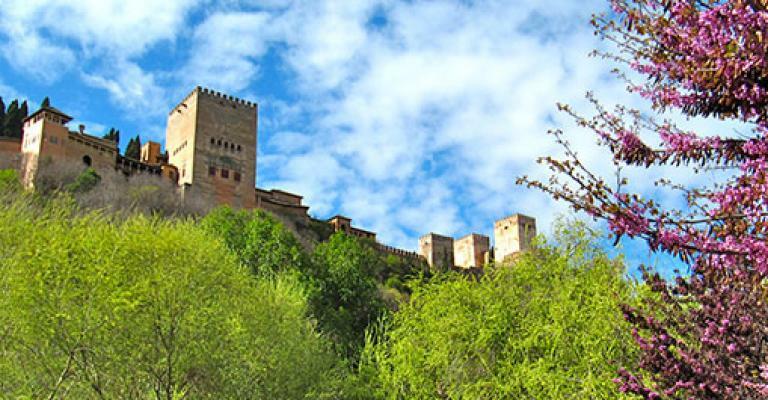 It is located at the foot of the Sierra Nevada mountains where there is a confluence of three rivers; Genil, Darro and Beiro. 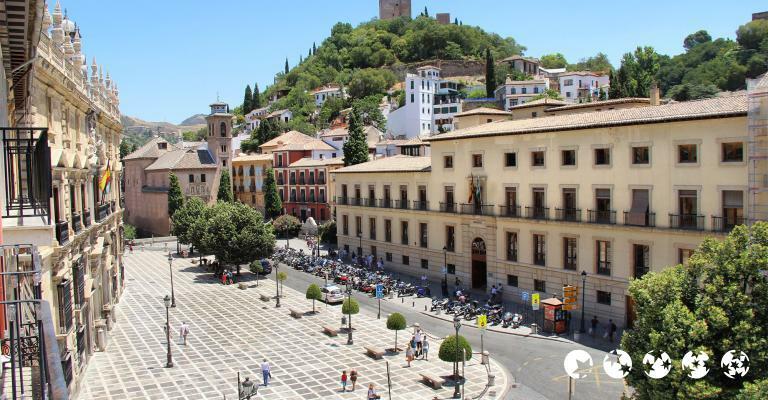 The city is elevated 738 metres above sea level which makes for incredible views. 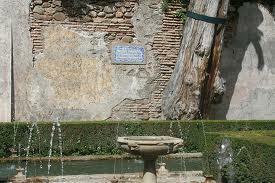 Also, attractions abound. 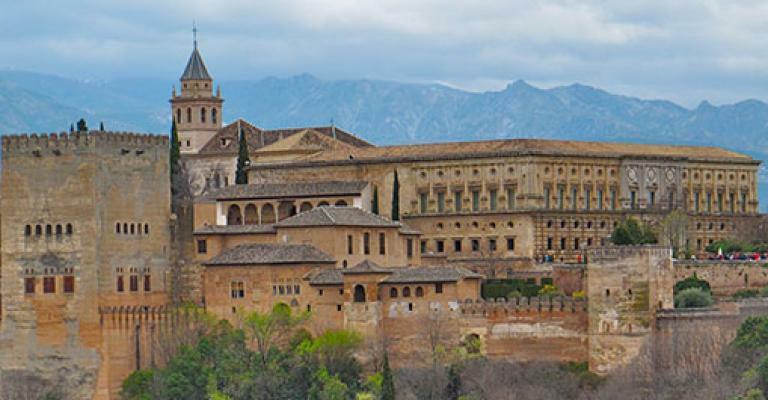 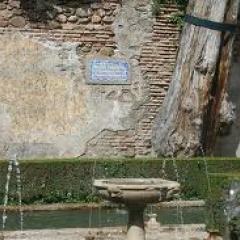 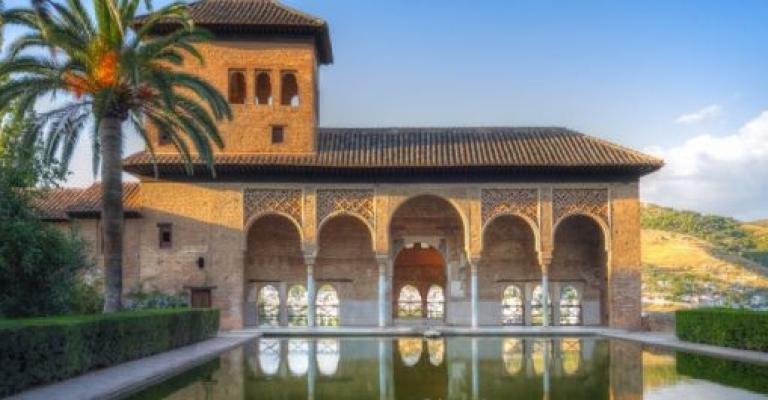 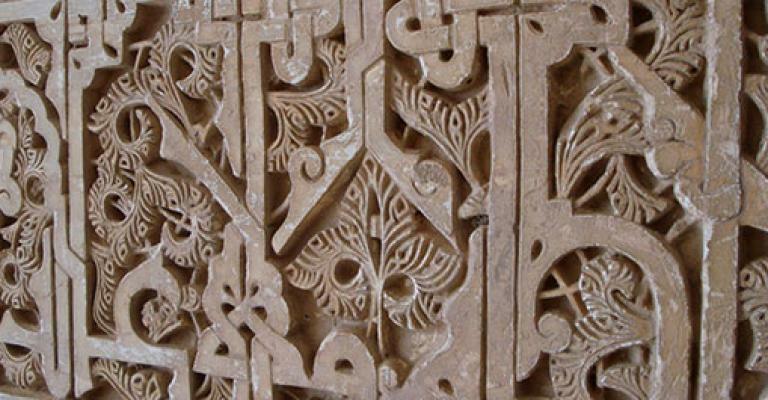 One is the Alhambra which is the most renowned building in the history of Andalusian Islam. 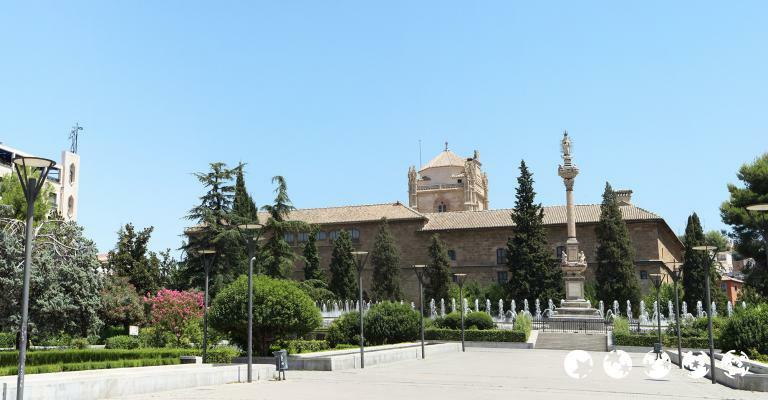 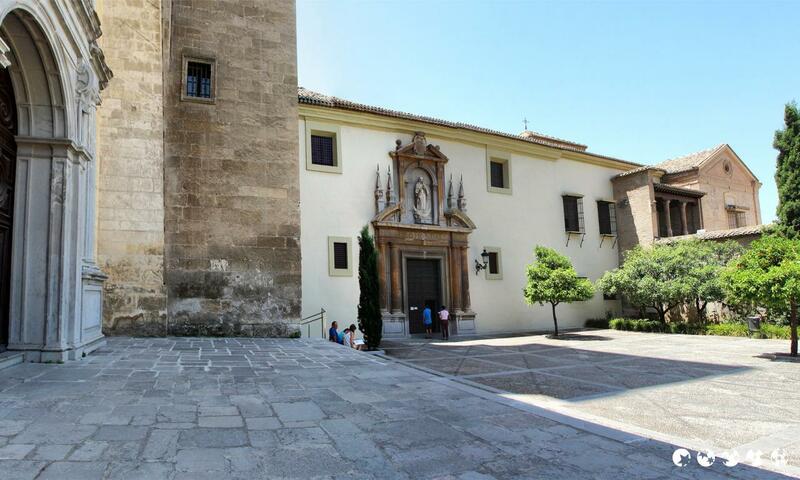 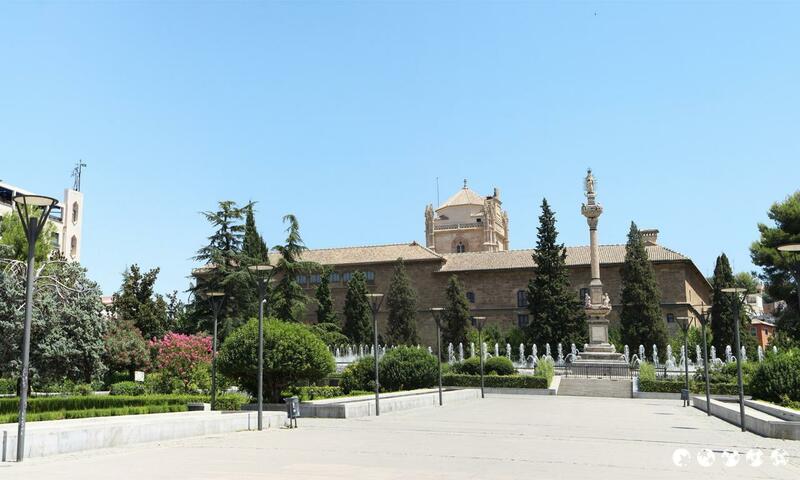 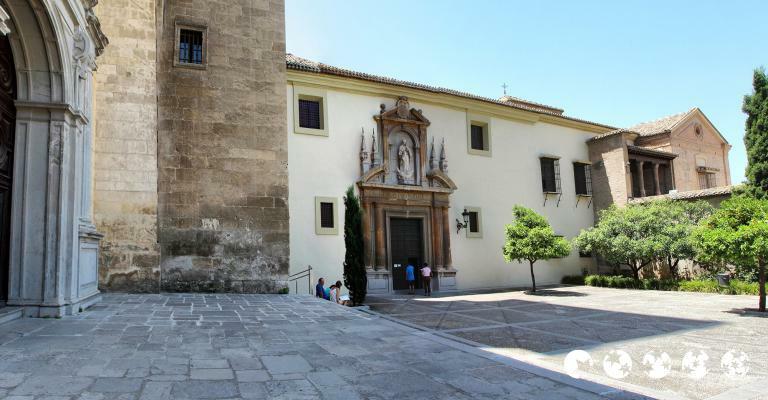 The prestigious University of Granada is another. 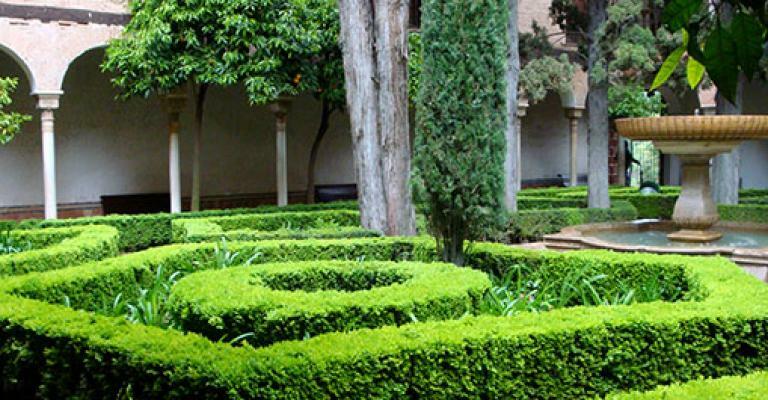 Others are La Cartuja Monastery, Granada Cathedral, Alhambra Museum, the Generalife Palace, the Royal Chapel, Science Park Museum, the Albayzin and De Los Tiros House. 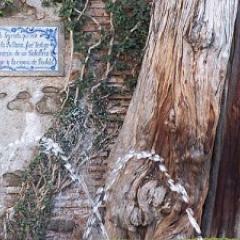 There are a good number of them. 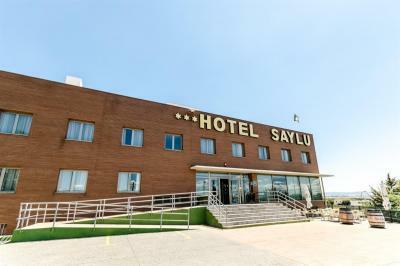 There is something for everyone whether it is a five star hotel you want, a budget hotel, one with a spa, one by the beach or a cozy beach side hotel. 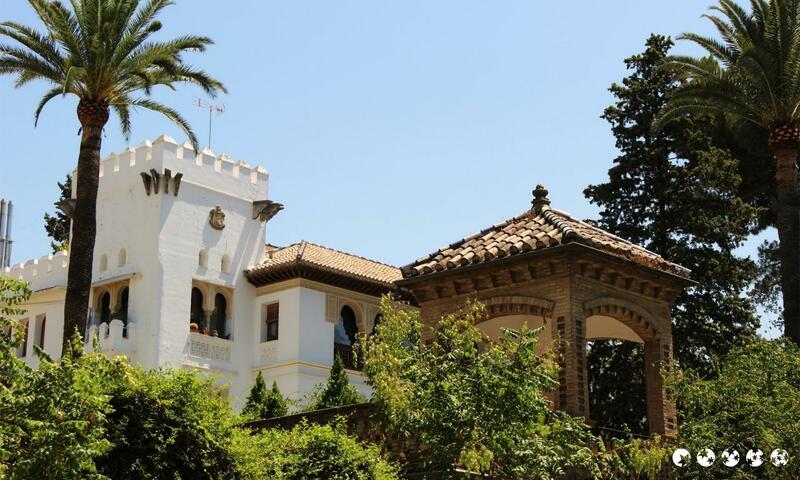 Some of the best which have luxurious spas are Hotel Macia Real de La Alhambra, Saray Hotel, Melia Granada, Vincci Granada Hotel and Best Western Hotel Dauro II. 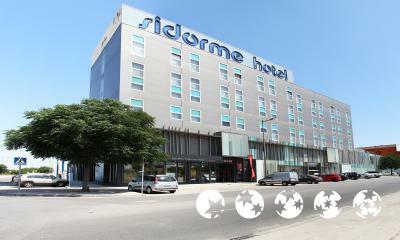 Perhaps you prefer a home away from home with all the comforts and conveniences of staying in hotels. 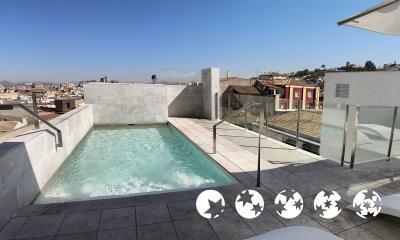 You can choose to stay at a holiday apartment. 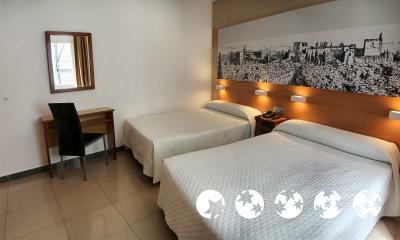 Full service is offered which you enjoy with privacy and without limitations such as check-in and check-out times. 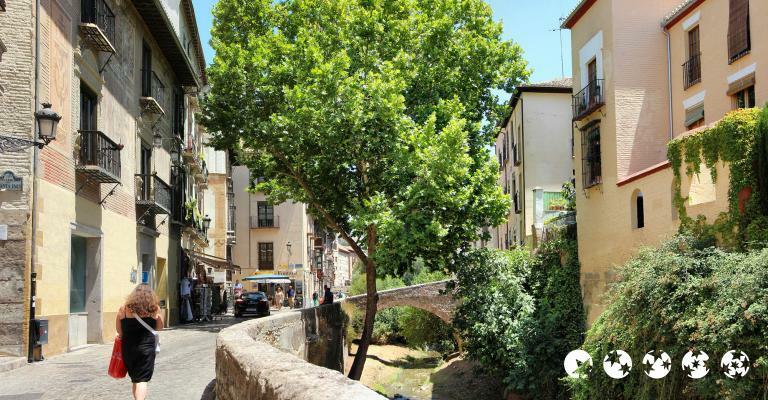 You can get a great holiday apartment in the Granada city such as B SI 16 Bajo, Tajarja, Duplex Garaje and BSI16 EStudio. 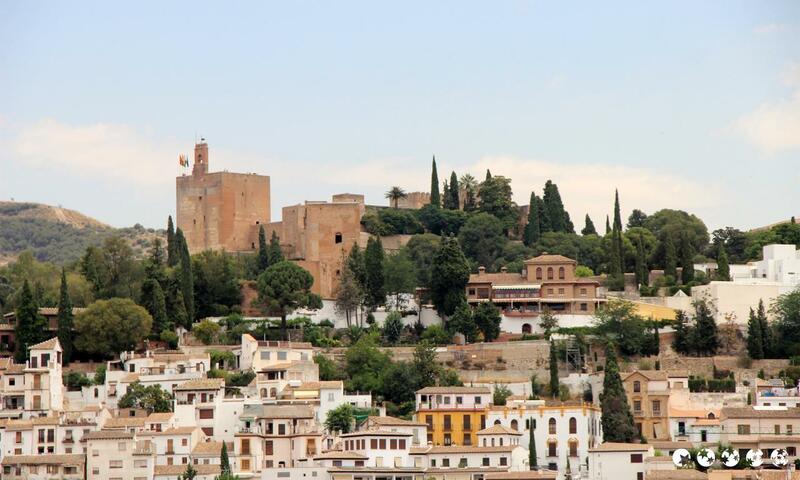 Another is Alhambra Views and there is also Granada Apartments. 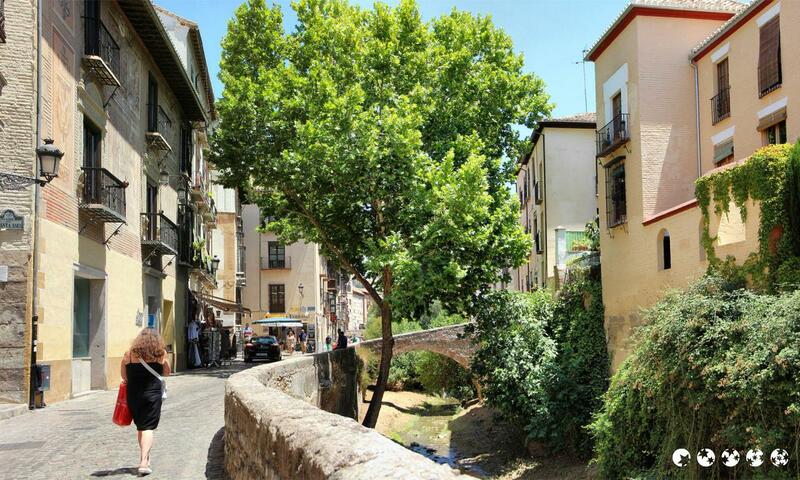 You can get an apartment as big or small as you need. 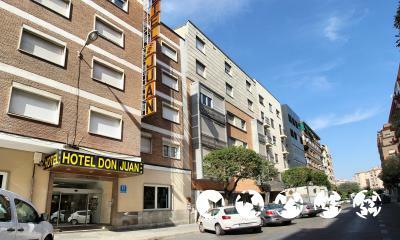 Some have one bedroom, others two and there are also three and four-bedroom apartments. 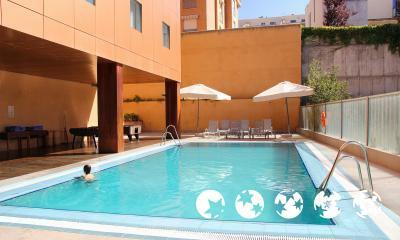 Whatever the size of the apartment, each is fully fitted and serviced. 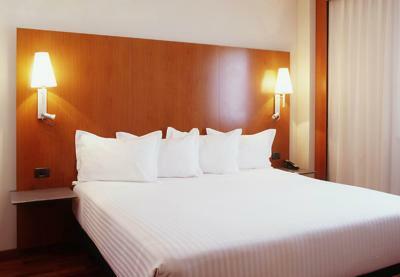 You therefore have options like staying in and cooking or ordering room service. 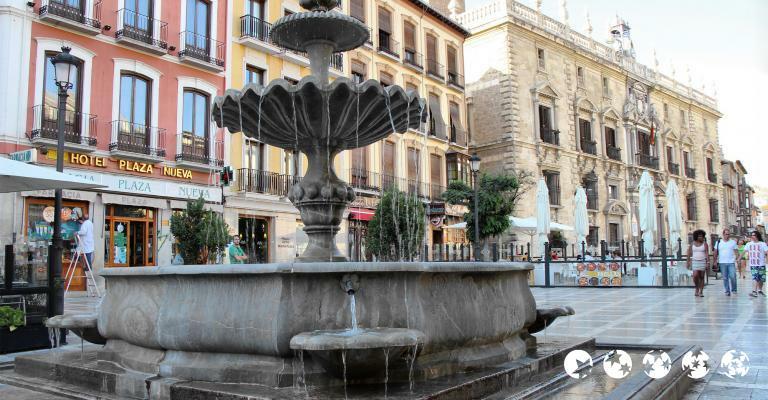 You can also choose one that is right in the heart of the city so you go sightseeing and sample the night life. 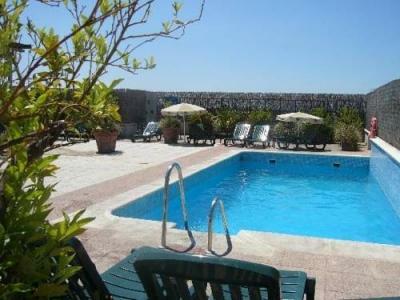 or, you can go for one in a quiet, secluded place for a romantic get-away. 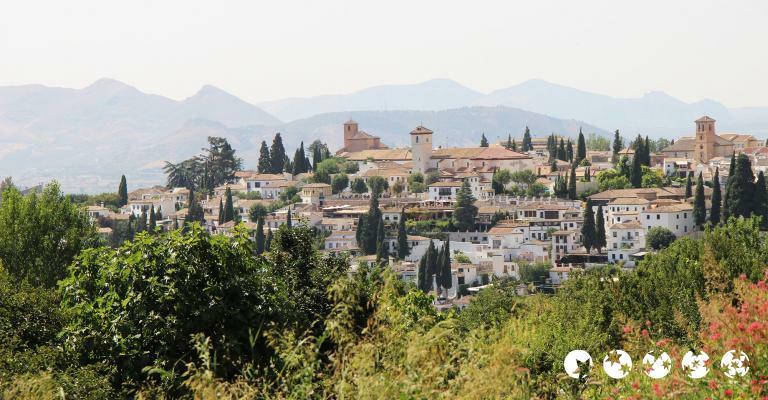 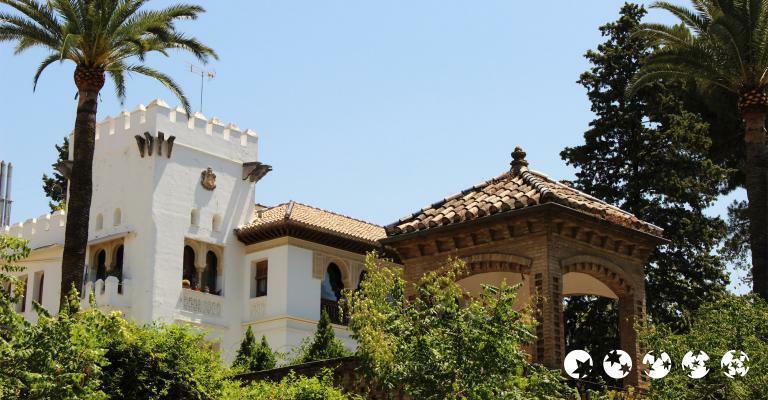 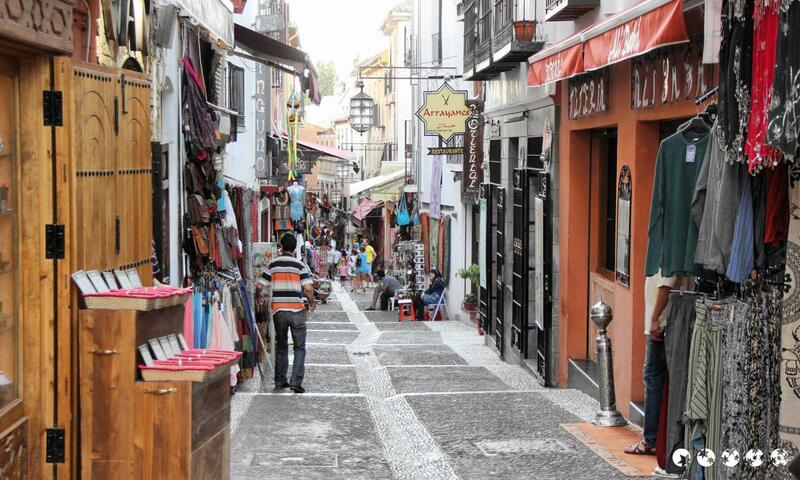 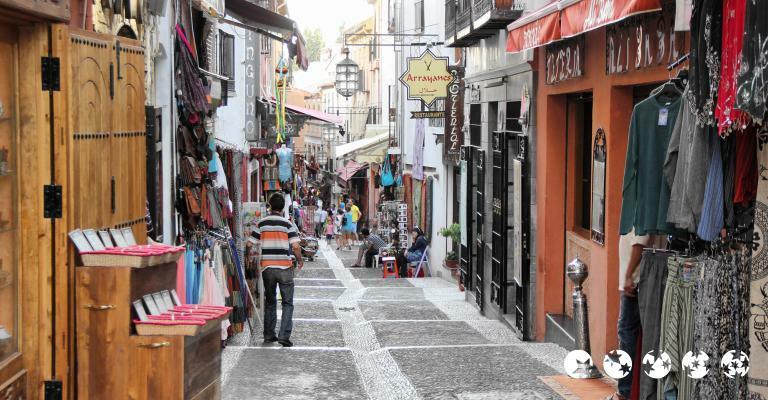 Wherever you stay and whatever you do in Granada, you can be sure you will have a grand time.